The new year has begun and winter has settled in for a stay. Football, America’s other national pass time, is finishing up another season and soon the championship game will decide the gridiron victors for the year. Though the Super Bowl is not an official holiday it may as well be. On that fateful Sunday the supermarkets will be raided for booze and food; food that will sustain millions of viewers as they watch the final two teams fight for the glory of the golden trophy. This year my own Cheeseheads didn’t even make the playoffs, so for me, it will be a bittersweet viewing. 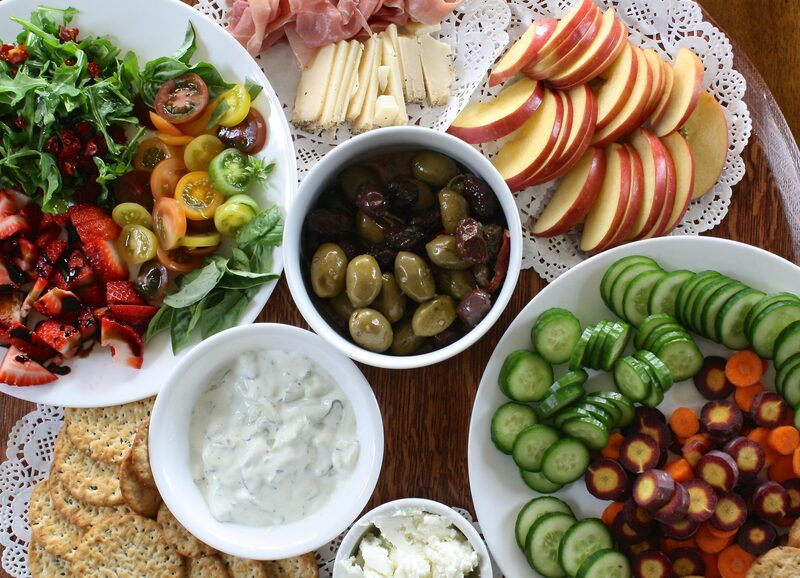 At every Super Bowl party, each host or hostess will have their own spread. I’ve seen a range of tables, some laden with just chips and finger foods while others go all out with make your own chili and pizzas. I’ve seen kebabs, hamburgers, hotdogs and on occasion a full Chinese banquet. 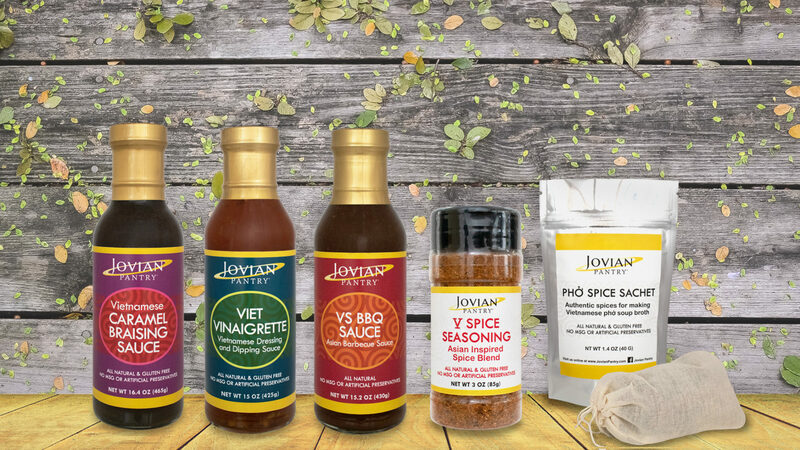 This year I’ll be doing ribs and chicken rubbed in Jovian Pantry® V Spice Seasoning, with a V Spice Seasoning sauce on the side. It’s quick and easy, and you don’t need much prep time. While the meats slow cook in the oven I’ll also be making two types of potato salads, slaw, and getting out my new favorite, pickled fennel. Then, when the ribs and chicken are done and out of the oven it’s every person for themselves. Paper plates and aluminum containers are a convenient way to serve the food and cleanup is a breeze. If you don’t want to commit to actual cooking, toss some V Spice Seasoning with some Chex mix, it goes great on unsalted mixed nuts too! For some heat try adding cayenne pepper or sriracha. I know for a fact it will be a hit!! Try any or all of our ideas for your game day party because they are easy, authentic and delicious! Tear 3-4 pieces of foil long enough to completely wrap and seal the ribs. Tear 4 smaller pieces of aluminum, scrunch them into rolls and set aside for later. Take the V Spice Seasoning and rub onto the ribs on both sides, completely covering the ribs. Stack the long, flat pieces of foil then place the scrunched rolls on top. Place the seasoned ribs on the foil rolls and wrap the ribs into an airtight packet, one layer at a time so that the ribs are completely sealed. Place the wrapped ribs in the oven and bake for 3 to 3.5 hours. Remove the ribs from the oven and carefully open the packet to expose the ribs. Turn the oven to broil (high) and place the ribs back into the oven for 3-5 minutes for a nice crust. Be sure to watch the oven as this process goes very quickly. Remove the ribs and let it rest for 10 minutes before serving.